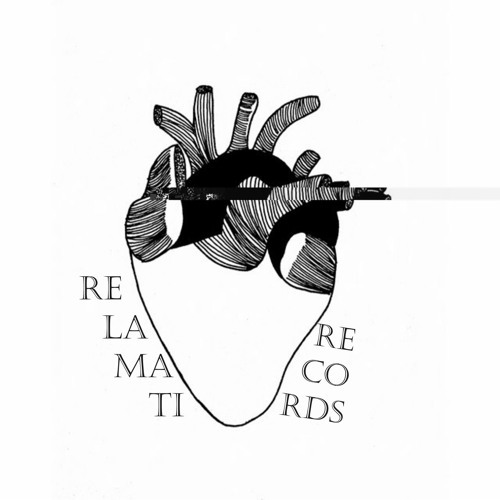 Relamati Records is a homemade DIY label from Yogyakarta, Indonesia. Started from 2002, the label concentrating on releasing music on tape, cd'r, 3"cdr, lathe cut and floppy disc. Music wise, we love to release Noise, Experimental and Extreme HardcorePunk.